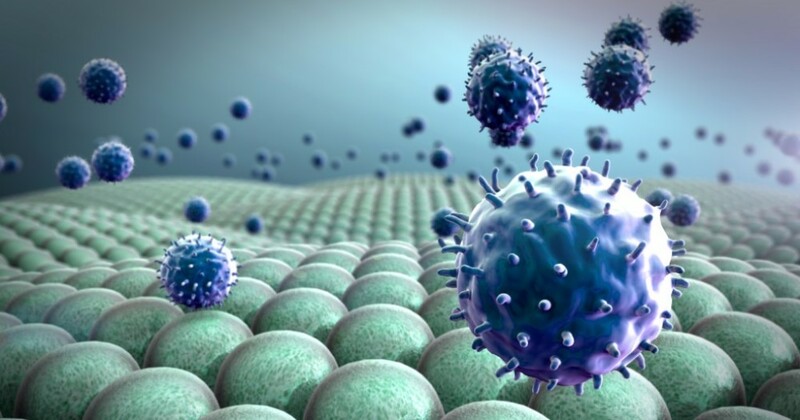 Dr. Wu is a leading global expert and visionary in the area of immuno-oncology. She has prior experience with biotechnology development and has previously served as Scientific Liaison and Section Director at several leading biotechnology companies. Dr. Wu was instrumental in securing NIH funding and achieving early development milestones for CanCure technologies. Dr. Wu is also currently a Professor at Northwestern University Feinberg school of Medicine and Robert H. Lurie Comprehensive Cancer Center. Dr. Risdon has a PhD in Immunology. He has developed therapeutic antibodies which was taken from pre-clinic into clinic. Dr. Risdon has served as Business and Corporate Development at Agonox, Ambrx, Trubion, Seattle Genetics. 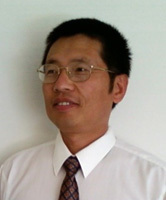 Dr. Xing brings more than 20 years of medical expertise to the CanCure team. Dr. Xing has a wealth of experience in conducting clinical research and trial management in oncology and internal medicine. His most recent work features the creation of study designs, protocol development and implementation, and medical monitoring of global clinical trials for a new anti-PD-1 antibody that was licensed by Incyte Corporation. Dr. Greenberg is Chief Scientific Officer & Senior Vice President at Atreca. He has previously served as Senior Vice President at Checkmate Pharmacetical, Vice President of Research at MedImmune (Astra Zeneca), Senior Director of Oncology at Pfizer, and Professor at Fred Hutchinson Cancer Research Center. 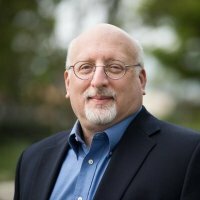 Dr. Greenberg has over 25 years professional experience as a scientist, drug researcher, and developer and has directed innovative research programs in academia and industry, including important leading-edge therapies in immunotherapy, immuno-oncology (eg, 41BB, CTLA4, PD-L1, OX40), tumor-targeted therapies, and antibody-drug conjugates. Mr. Philips has been a leader in the biopharmaceutical industry for over 25 years and has extensive experience in business development, commercialization of new drugs, and lifecycle management. 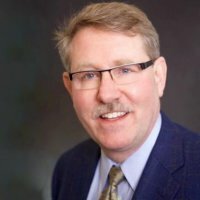 He has previously served in a number of leadership roles, including Executive Vice President of Commercial Operations and President of Kineta, Inc.; President of Cell therapeutics, Inc.; Vice President and General Manager of Bayer Oncology; Vice President and General Manager of Berlex Biosciences; and several others. 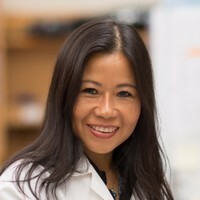 Dr. Yee holds multiple positions at the University of Texas MD Anderson Cancer Center, including Professor of Melanoma Medical Oncology in the Division of Cancer Medicine and Director of Solid Tumor Cell Therapy at the Center for Cancer Immunology Research. Dr. Yee has pioneered many innovative technologies for enhancing cell-based cancer immunotherapy. He is also a member of the scientific research team at Stand Up To Cancer (SU2C).